NPR Concludes Investigation Into Work Of Freelancer Who Recycled Material : NPR Public Editor More than 10 percent of her reports reused sound bites. NPR newsroom leaders have concluded their investigation into the work of a longtime freelance contributor, Danielle Karson, one month after they said they had discovered she had recycled sound bites in some of her radio reports. The final analysis: Of 1,429 reports by Karson that were examined from 2011 through this year, an astonishing 157 "included interview clips that had previously been in stories" she filed. That's almost 11 percent of her work that was compromised. The reports were all short and aired in NPR's newscasts, the brief compilations of top stories that are broadcast once or twice an hour. As the newsroom report noted, "Listeners would not have known the speakers had been recorded months, or sometimes years, earlier. Instead, the reports were presented as if they included new comments from those speakers about such things as wildfires, droughts and severe weather. Karson did not tell NPR editors that the audio clips she was including in those reports were recycled material." NPR also looked at 22 audio stories Karson filed much earlier, in the early 1980s, and "did not find similar ethical violations." There were also 33 written stories on NPR.org that included Karson's byline, as either writer or contributor. Two of them included compromised clips from the newscast reports. The recycled information has been removed and the reports now include editor's notes. In announcing the conclusion of the investigation, the newsroom leaders said they are taking steps to ensure that freelancers "read and understand the network's Ethics Handbook. Editing practices are being tightened. For example, those filing reports for the Newscast will be required to tell editors how, when and where they conducted interviews and collected audio. Also, the processes developed during the investigations of Karson's work that revealed the recycled material will be employed to spot-check the work done by others who file reports for the network." Robert Garcia, executive producer of Newscasts, told me the unit has about a dozen freelancers whose work appears regularly. He said about 60 percent of the Newscast reports come from NPR reporters and correspondents, 30 to 35 percent from reporters at member stations and the remainder from regular freelancers, known as stringers. Elaborating on the report, he said by email: "Verifying audio sources can and will be done with anyone who files for newscast — stringers, member-stations, correspondents. It's part of the daily and hourly editing process, which, due to the Karson issues, is now more vigorous in regard to audio sources and general attribution." He said spot checks have only been done so far on the work of a couple of other freelancers; those checks have not turned up any problems. 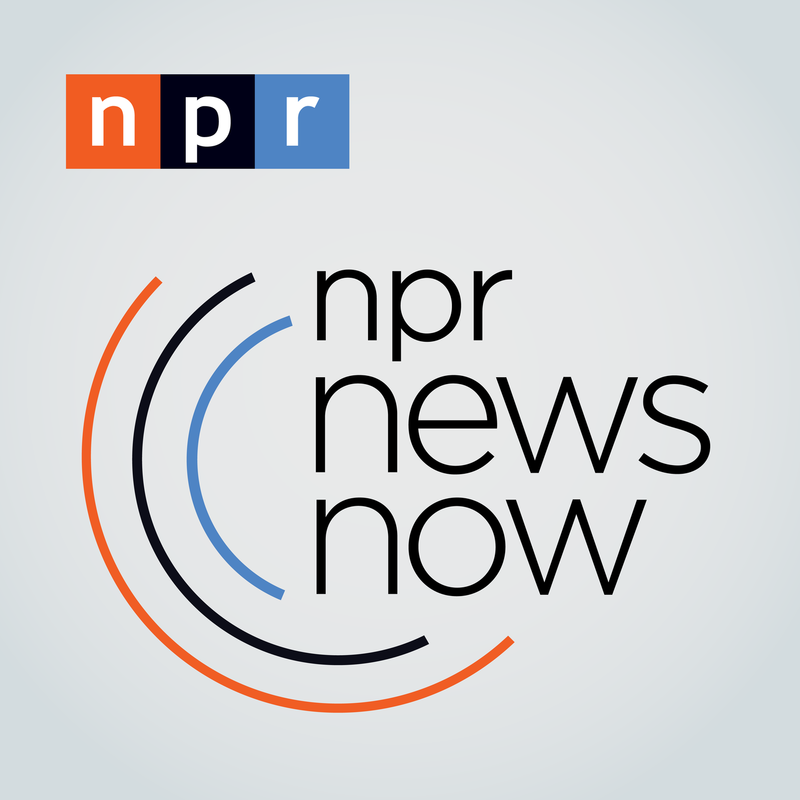 NPR previously said it is no longer accepting reports from Karson. She did not respond to an email request for comment (nor did she respond to the newsroom's requests). The newsroom's full report — which came from Christopher Turpin, NPR's acting senior vice president for news and editorial director; Mark Memmott, supervising senior editor, Standards & Practices; and Sarah Gilbert, acting vice president for news programming — can be found here.